Emerger Media provides website design in Shelton, Connecticut. In addition to website design we also offer social media management, SEO services, web security and much more. Take Winbath Shorwroom of Shelton, Connecticut. 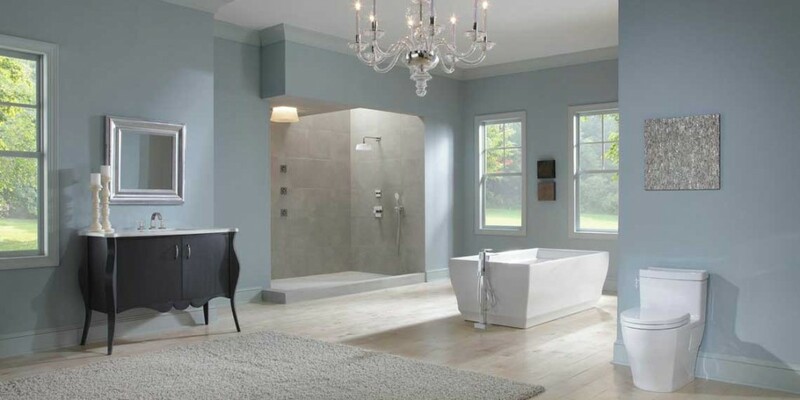 Located at 600 Bridgeport Avenue in Shelton, Connecticut, Winbath Showroom provides design consultation for kitchen and bath remodelling in addition to having a full showroom. Their showroom features products from premier manufacturers such as Delta, Brizo, Moen and many more. To improve their web presence and increase traffic to their brick and mortar location, Winbath Showroom secured the services of Emerger Media to build a modern website and integrate social media. You can visit Winbath Showroom at www.winbathshowroom.com. Want to know more about website design in Shelton, Connecticut? Fill out the form below and we will get back to you with a free quote. Interested in website design in Shelton, Connecticut? Fill out the form below and we will give you a detailed quote.